The Allegheny East Conference’s Communication Department recently hosted its third annual Connection and Ministry Communication Conference (CAMCON), themed “The Art of Communication.” Attendees included pastors, communication leaders and team members representing some 20 churches. During the past few months, the Chesapeake Conference has pursued a process of dialogue with members, pastors and educators resulting in the executive committee approving an updated strategic plan: Our Vision—Fulfilling the Great Commission through vibrant, healthy churches and schools. So, what does a healthy church look like? Well, when it comes to our physical health, most of us are familiar with the eight natural remedies: nutrition, exercise, water, sunshine, temperance, fresh air, rest and trust in God. What if we were to adapt these principles to the church? The New Jersey Conference recently welcomed several new pastors. Nations Community church in Maplewood. Brisson and his wife, Klaudia, have a 3-year-old, Josiah, and 1-year- old twins, Krislie and Klael. Susan P. Murray, a member of New Jersey Conference’s Rockaway church, started a journal documenting her feelings about her mother’s decline from Alzheimer’s. 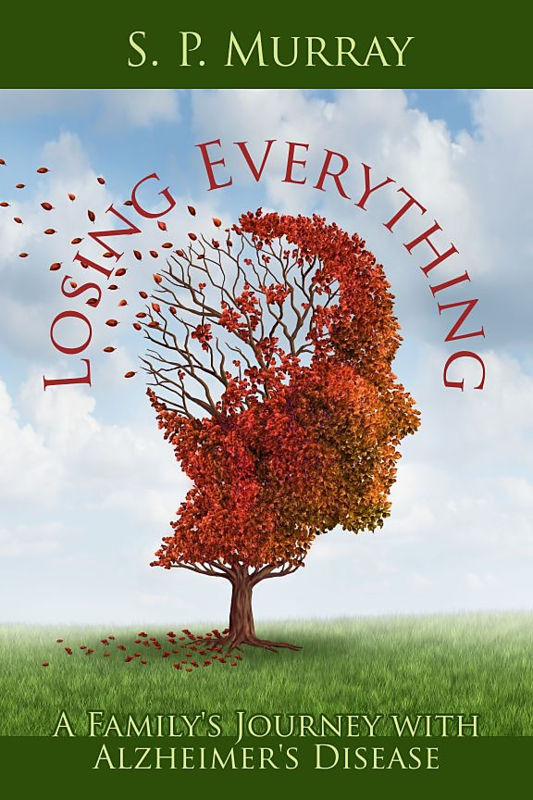 She turned those entries into Losing Everything, a book gives a gritty glimpse into how the disease changes its victims and how it impacts those that love them. Visitor: What do you most want people to understand or know after reading this book?